Stuarty,that must be a new Adelphi Hotel, the orginal definately was I just can't remember if it was next to Boot's or one up from there it was a very narrow hotel I used to pass by it regularly when I worked for Cooper's on Howard St' I"m talking the early 40s, actually 1945. Stuarty if you look at the first picture you can see 'Alephi Hotel' on the Union Street side of the Boots Building. I think all the upper part of the building was the hotel.  Not too much info out there about the hotel. more images of the 4 corners. Seems it was the home of Argyle Hotel before the Adelphi. Glad you liked them, my favorite thing to do is researching Glasgow My time on the corners was in the seventies when it was the dizzy corner Have you read about the forgotten Village of Grahamston? Hi A&R the entrance to the hotel was on Argyle street as you said but I think the whole hotel was above Boots. The picture was taken in the 1930s and is listed as a new building. Murn, I think you've hit it on the head,so it really isn't a skinny hotel after all, it would be 1957 to 1959 I my Wife bought children's books in Boot's also I still have a 1966 Engineer's iary that my Wife bought for me on 1965, Boot's had a floor upstairs where ll that kind of stuff was, we moved over here on Feb. 1966, this is good practice for the memory. 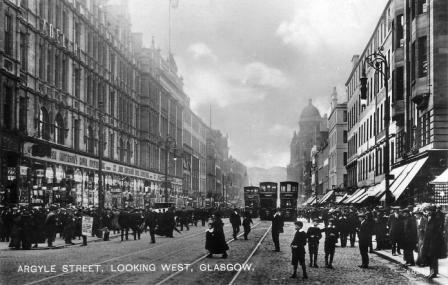 The old Adelphi Hotel was definitely at the Boots Bulding on Argyle st, take it or leave it.. thats official.. 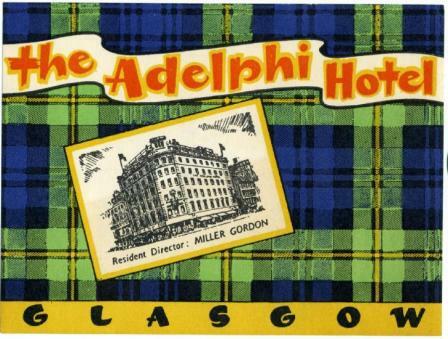 There was an old Adelphi hotel leaflet for sale on ebay, show a picture of it but no address.